Wayne, NJ (March 29, 2017) – When a child is born into the world, so is a parent. 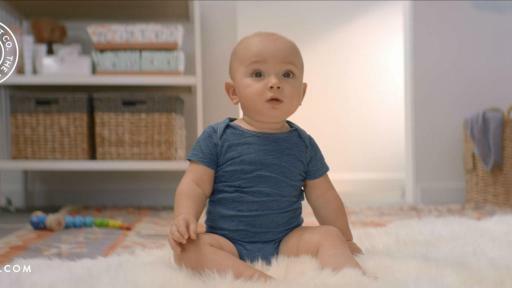 Among the very first things to cross the minds of new caregivers – aside from, “are there instructions?” – is “how do I keep this little one as safe?” This is at the core of The Honest Company’s mission to empower people to live happy and healthy lives. 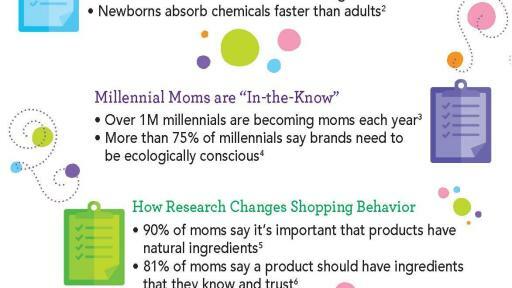 Millennial parents are growing at a rate of one million per year; and these new parents are placing value in investing in brands that are not only safe for their families, but also eco-friendly and affordable. 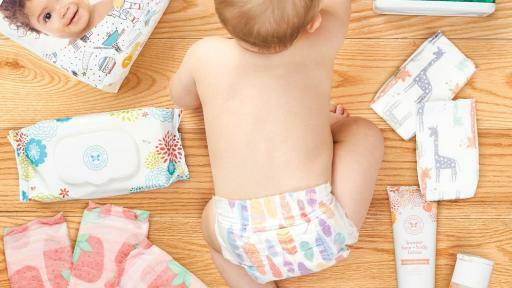 With a shared commitment to providing budget-conscious, trusted and thoughtfully designed options for parents making important choices in caring for their little ones, Babies“R”Us® and The Honest Company® have partnered to bring The Honest Company’s products to Babies“R”Us stores across the U.S., with an expanded assortment and sizes online at Babiesrus.com. 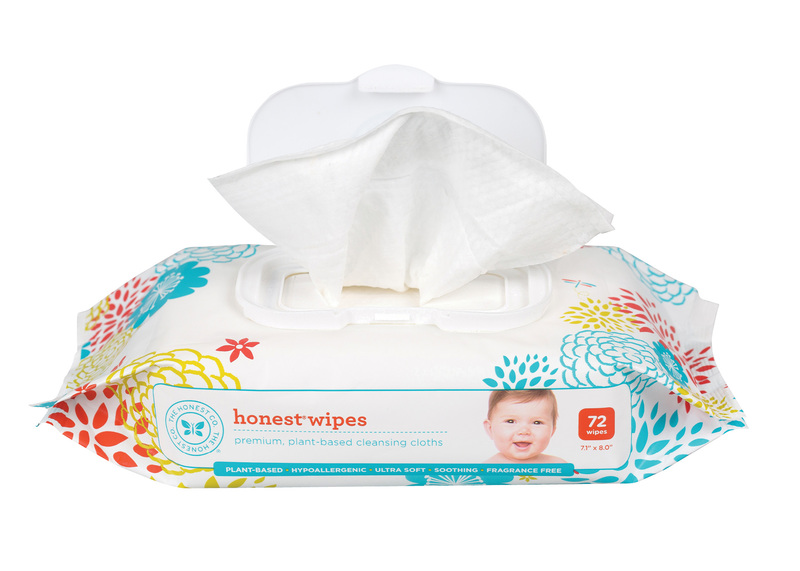 Available now, customers will find everyday essentials from The Honest Company, including the brand’s popular seasonal print diapers, wipes, gift sets, bibs, lotions, sun care and formula; with homecare items, like detergents and cleaning solutions, rolling out later this year. 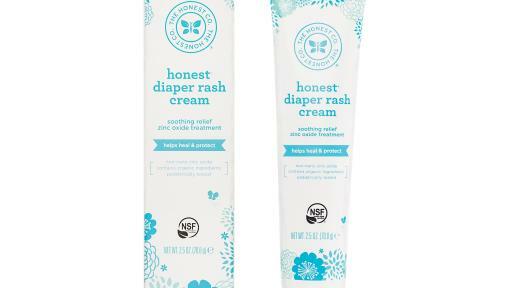 The Honest Company was founded in 2012 by actress, advocate, and New York Times bestselling author and mother of two Jessica Alba, and bestselling author and father of four Christopher Gavigan. 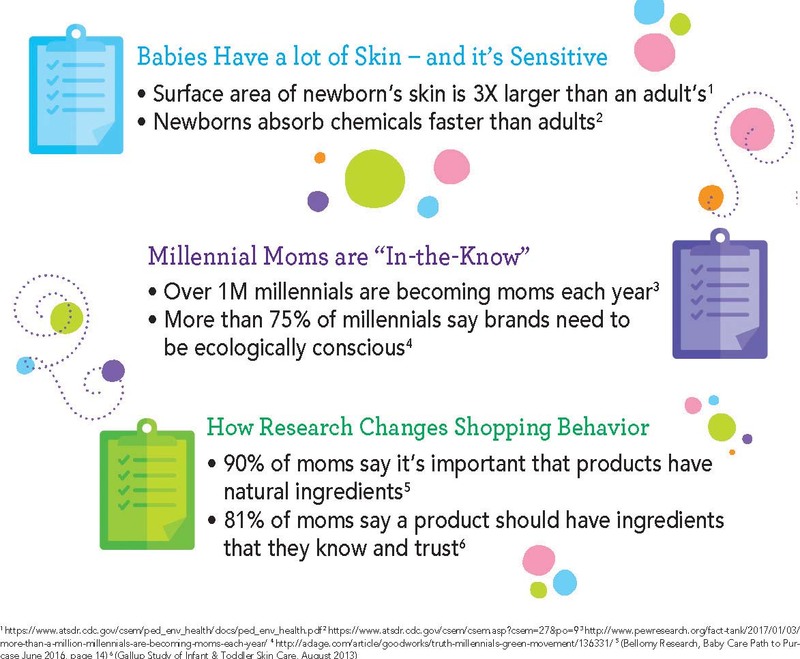 The mission-driven company provides more than 100 trusted, effective, and delightful products across a wide range of consumer categories, including baby, personal care, beauty, home care, and vitamins & supplements, to a passionate community of consumers united by values and style. Toys“R”Us, Inc. is the world’s leading dedicated toy and baby products retailer, offering a differentiated shopping experience through its family of brands. Merchandise is sold in 885 Toys“R”Us and Babies“R”Us stores in the United States, Puerto Rico and Guam, and in 795 international stores and 254 licensed stores in 37 countries and jurisdictions. With its strong portfolio of e-commerce sites including Toysrus.com and Babiesrus.com, the company provides shoppers with a broad online selection of distinctive toy and baby products. Toys“R”Us, Inc. is headquartered in Wayne, NJ, and has an annual workforce of approximately 62,000 employees worldwide. The company is committed to serving its communities as a caring and reputable neighbor through programs dedicated to keeping kids safe and helping them in times of need. Since 1992, the Toys“R”Us Children’s Fund, a public charity affiliated with Toys“R”Us, Inc., has donated more than $125 million in grants to children’s charities. For more information, visit Toysrusinc.com or follow @ToysRUsNews on Twitter. Follow Toys“R”Us and Babies“R”Us on Facebook at Facebook.com/Toysrus and Facebook.com/Babiesrus and on Twitter at Twitter.com/Toysrus and Twitter.com/Babiesrus. The Honest Company is dedicated to helping people live happy and healthy lives. Founded in 2012, the mission-driven company provides 100+ trusted, effective, and delightful products across a wide range of consumer categories, including baby, personal care, beauty, home care, and vitamins & supplements, to a passionate community of consumers united by values and style. 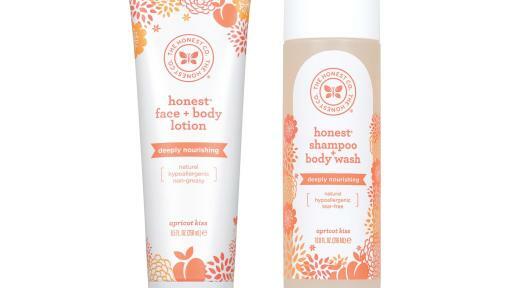 Honest products are available across the U.S. via honest.com and honestbeauty.com and at more than 13,000 retail locations across North America. 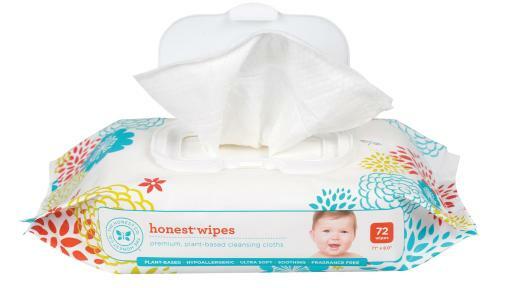 The Honest Company is privately held and headquartered in Los Angeles, California.